I thought the "Amz JFET transistor BUFFER" but wanted to build on stripboard. I had a Boss tuner at the start of my chain but swapped it for a TC Polytune Mini which is true bypass....the buffer works well, actually colours the sound a little bit but in a nice way. I just use the black toast buffer at the start of my board. Because I wanted was the most appropriate to start the chain of pedals. which to choose? many people advises the jfet. Gain is fairly irrelevant unless it's a massive drop because it will always be on. IvIark You think it's a good buffer transparent to the beginning of the chain of pedals? 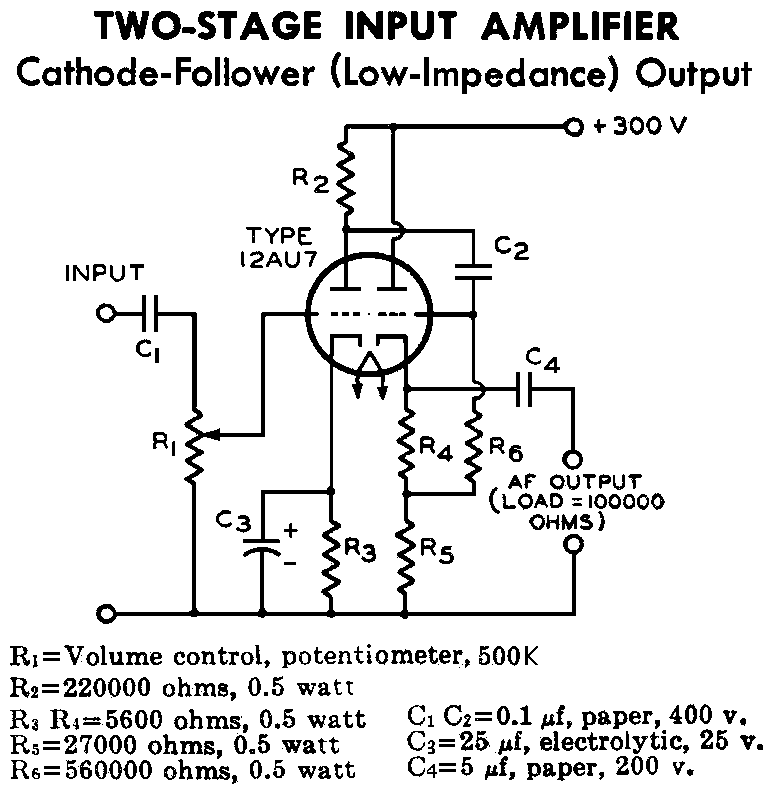 What I want is something to put the correct impedance and does not color the sound. I haven't experimented with different types for quite a while, but if transparency is most important to you I'd probably recommend a generic opamp buffer. I thought the JFET buffers did colour the sound more. Already try this vero layout? if yes what kind of color it gives? This baja is like Amz? I do not understand, but nobody uses buffers at the beginning of the chain of pedals?? Roast7 wrote: I do not understand, but nobody uses buffers at the beginning of the chain of pedals?? Plenty do, in one way or another. I have onboard buffers in my guitars (JFET, like the one above). If you want to explore the kind of differences people think they hear just build a bunch of options (BJT, JFET, op amp) and compare them. It's $2 in parts. If you're interested in best performance and not "color", whatever that means, build an op amp buffer with the biggest supply voltage you can muster (e.g. ±15 V, though 9 V is probably plenty for usual pickups). yes.. many, as did I .. as posted in that link. Roast7 wrote: Because I wanted was the most appropriate to start the chain of pedals. I think this diagram is similar to VHT/Fryette valvulator or Coopersonic tube cleaner. Why? That has absolutely none of the advantages of a 50 cent modern buffer. I wanted something simple just to maintain the equal sign and good and transparent because the pedals are all in True Bypass. That's why I thought the AMZ, because they say it all. but I wanted to build myself and preferably in Veroboard. Maybe I'll do it, like build a IvIark put here (jfet), and another with opamp, then choose. Advice for other projects in stripboard, in addition to the layout IvIark posted?? ?